We will create a visual interface for your costumers compatible with ALL browsers including Apple products, tablets and touch devices. Your clients will be able to choose from an array of text and predesign graphics organized by categories, upload their own color values, textures, images, text, graphics and make their own design while paying online. Our online sign shop will allow your clients to handle an unlimited array of products including sign, shirts, promotional items, banners, mugs – virtually any customizable product. They could use predefined products and sizes, copy and edit existing ones or create new ones from scratch. The online shop maker catalog allows your users to easily navigate your array of products in a convenient real-time environment. Pricing is pulled from a matrix of size, quantity, number of colors, clipart, number of letters, and an unlimited number of user defined variables. 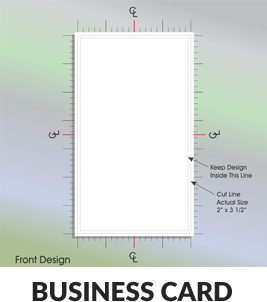 The online sign shop maker will provide a maximum flexibility and configurability in order to grow with your business. Unlike flashy, specific purpose online design tools that are intended for one product done one way, the online sign shop maker can and will adapt with new products and services. 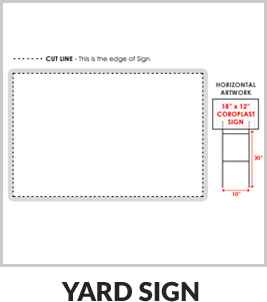 Links to live shipping quotes from UPS and FEDEX are built into the online sign shop maker. You also have the ability to modify published rates by any percentages and fixed amounts and you can upload your own custom tables as well. The shopping cart will work with PayPal, PayPal PRO, Authorize.net, Google Checkout and Amazon Checkout. Sales tax will be defined per state in the US. The sign shop maker allow your users to create artworks online from a starting point for their design. By having a nice assortment of templates to choose from, your users can create their own “original” designs with ease steps. 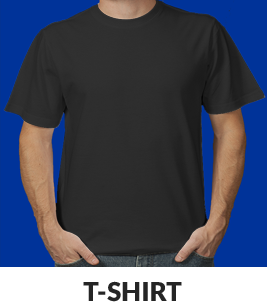 SCREEN PRINTERSOver 100 shirts styles including ANVIL, FRUIT OF THE LOOM, GILDAN, HANES and JERZEES, complete with available sizes and colors. 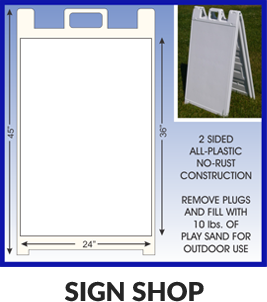 100’s of “Quick Signs” type products including banners, yard signs, magnets and lots more.